From a 21st century point of view, text messaging might look like an old technology. With the revolution of apps you read headlines like “Text messaging is dead” or “Messengers kill SMS” on tech blogs every now and then. However, fact is that the long history of text messaging is one of the reasons why we regard texts as a reliable and pleasant way of communication. Our sympathy for text messages is so great that we might also say: we love text messaging. A survey conducted by Acision found that 92 % of smartphone users still send text messages. This makes texting one of the most widespread methods of communication in the world. Also, against all odds, SMS usage is increasing with about 8,000,000,000 texts being sent every day. While both obviously love text messaging, they use it for different purposes. Men send texts for practical reasons: It’s fast, you can avoid nasty phone calls and come straight to the point. 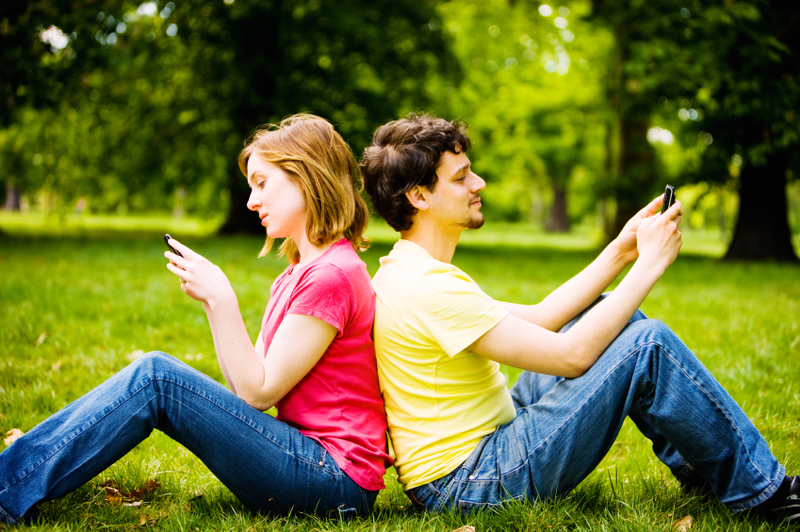 Women use texting to deepen relationships. On average, their texts are longer and contain more emotional messages. 54 % of all polled women said they text their beloved “I love you”-messages to cultivate human relations. Also, the purpose of texting is different across different age groups. While 18 – 25 year-olds send about 133 texts a week mainly to their friends, 55+ year-olds use text messaging to stay in contact with their family. Very interesting fact: Only 19 % of under 25s use services like Skype or Twitter on their mobile, but 94 % of them send text messages. The main reason people prefer to send a text rather than using another kind of communication is reliability and trust. 46 % of respondents claimed that texting is more reliable than other messaging services and 69 % said that they would be lost without text messaging. 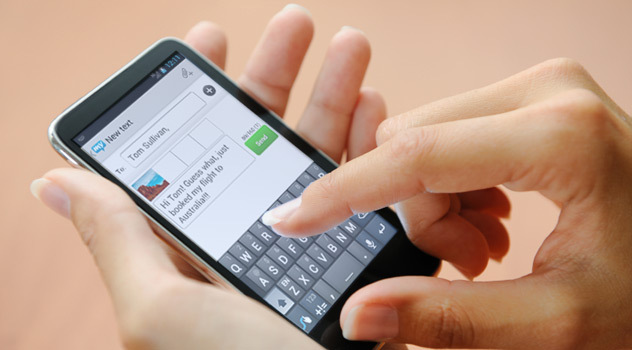 Other reasons why we love text messaging are its immediacy, speed of delivery and reach. It’s great to have a choice, and it’s great to rely on a service; a service that lets us connect with our family and friends on a very personal level, is fast and reaches out to every phone all over the world. That’s why we still love text messaging. Why do you love text messaging? Let us know in the comments. The only reason why people love sending text messages is that they cost way more less than calls and are a perfect way of delivering information with clarity and ease…. I love SMS because it doesn’t need any internet connection to send and receive, but messengers require.